New to our inventory! Heritage Sands condo less than 500 feet to the beach! Beautifully decorated, brand new two bedroom home with central air. 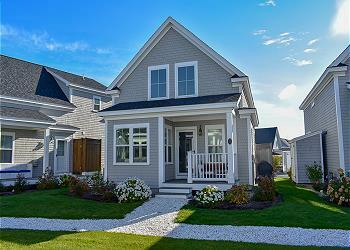 Pristine condition in Heritage Sands! Beautifully decorated, brand new two bedroom home with central air. Located less than 500 feet to a shared private beach! 1 bedroom, 2 bath condos at the DelRay. Steps to the beach with has a 330 foot private patio. 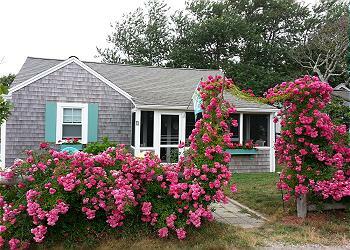 Quaint cottage colony home with 7x10 front screened porch situated just 75 feet to Sea St Beach. Association pool available for tenant use. 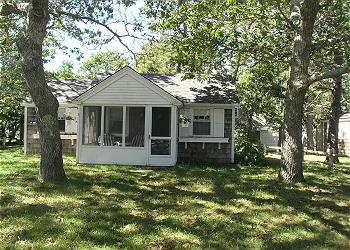 Cozy cape cod cottage with a 5x8 front screened porch, located just 150 feet to Sea Street beach.